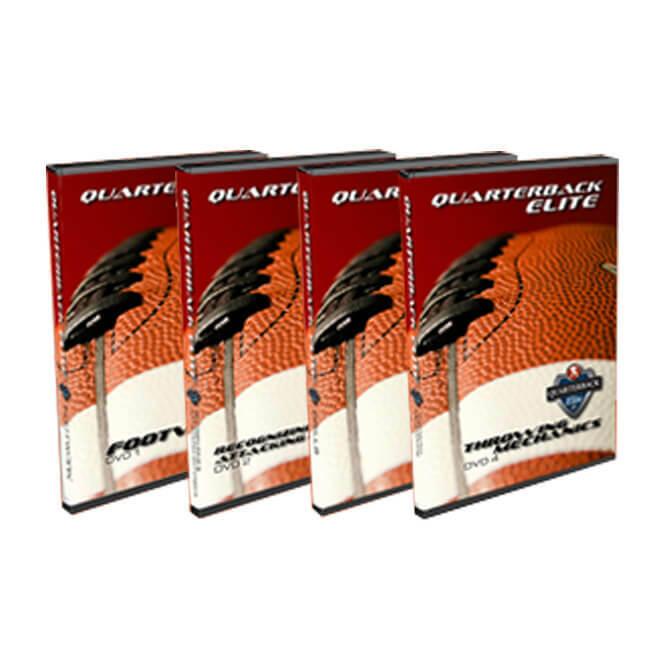 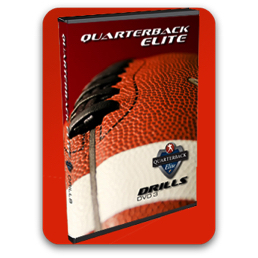 These are currently out of stock, but we may have a few left over from some of our camps. 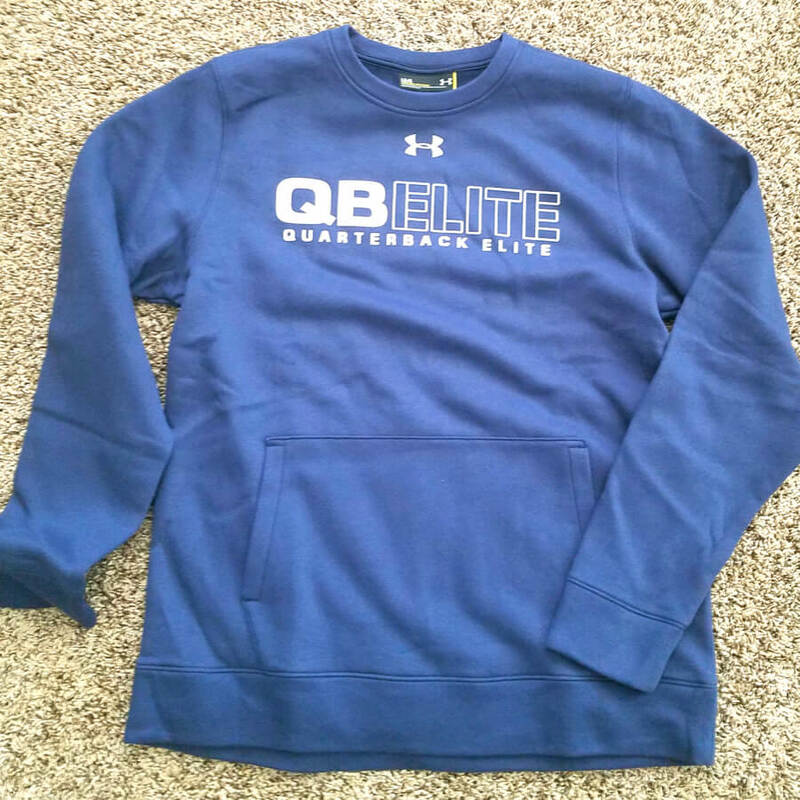 Please contact us to see if we may have your size, then we’ll a new shipment for web purchases in 2018. 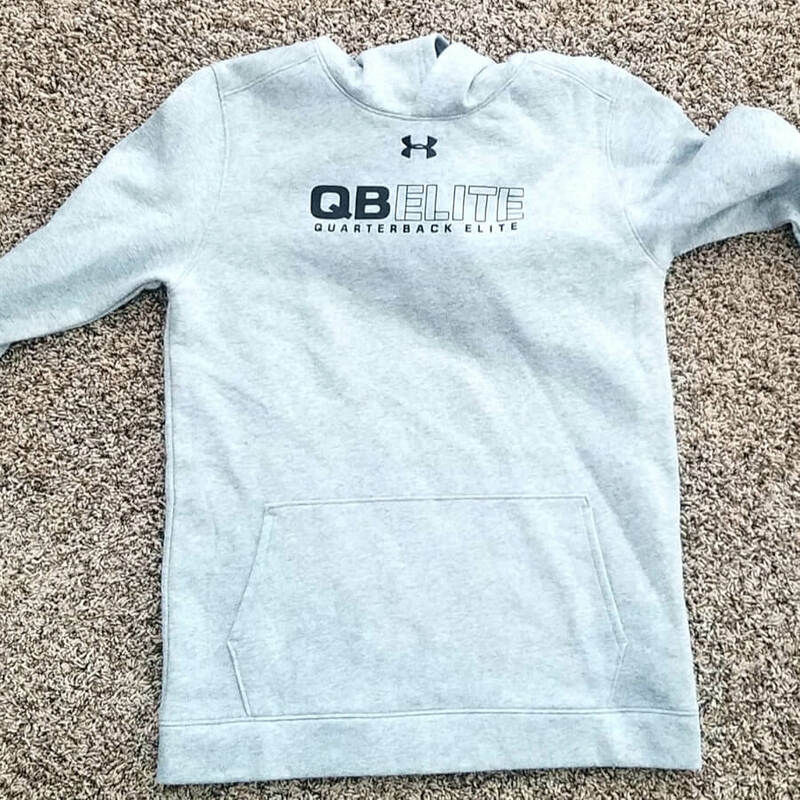 $40.00 for one high quality hoodie. 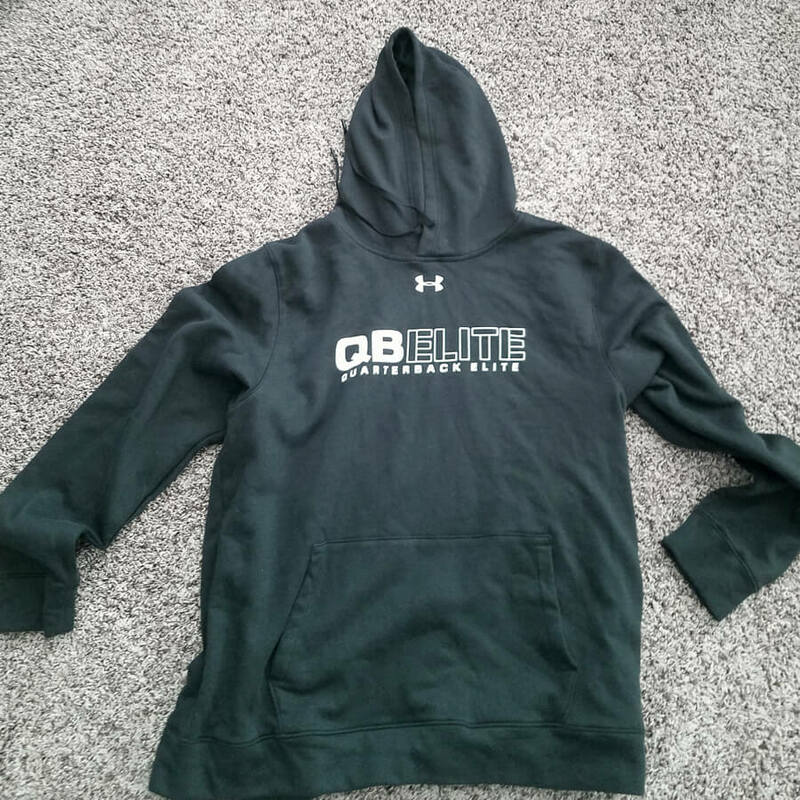 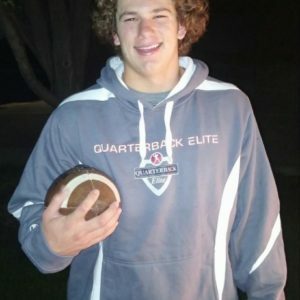 With the weather changing stay warm in your QB Elite branded hooded sweatshirt made from the highest quality material.